Buying new appliances is an expensive, long term investment. But if your not ready for that type of investment then a repair is your next best choice. 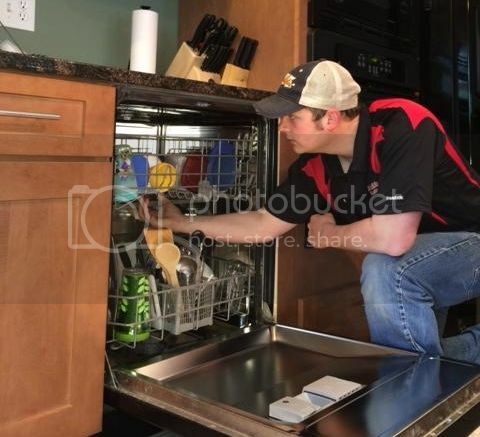 We offer affordable and dependable appliance repairs with a 90 day guarantee on all parts and service. With a gaurentee like this you can't lose! Washers, Dryers, Refrigerators, Dishwashers,Ranges, Microwaves, Trash Compactors, Room air conditioners, and Garbage Disposals. We will also come and install appliances that you have purchased or finish what a delivery company would not. Best prices in the area! All of our work comes with a 90 day guarantee on parts and workmanship! Service Area: NH-Londonderry, Derry,Windham,Salem,Pelham,Hampstead, Chester, Auburn, Sandown,Atkinson,Hudson,Litchfield, MA- Haverhill,Methuen, .